Carlos-done straight hair outlasts the Hudson! Last August I read an article about standup-paddleboard yoga on Ballard’s Salmon Bay. I immediately wanted to try it, but couldn’t think of which Seattle friend enjoys both yoga and water-based activities. I mentioned it to a few people who seemed moderately interested, though non-committal. I decided I wasn’t going to miss out on the fading summer weather, so I took an uncharacteristic move and registered for class myself. For so long, I wouldn’t have done anything like that. “What, go by myself? People will think I’m a loser with no friends! Everyone else will have a buddy to partner up with.” That class was the first step in changing my way of thinking. I realized it wasn’t D holding me back from new experiences. It was me. I had the best time out on the water. My classmates were equally nervous at the beginning. We bonded over carrying our heavy boards across a busy road and to the beach. We confessed our fears of falling in and were one with our first hesitant strokes. But we also cheered one another when we got on our feet. We giggled through the yoga part of the session and paddled back to the beach slowly, savoring the gorgeous evening on the water. And not once did I feel like I was missing out by not having my BFF next to me. Two months later, I found myself asking my boss if I could transfer to the New York office, where I knew no one and had no friends. 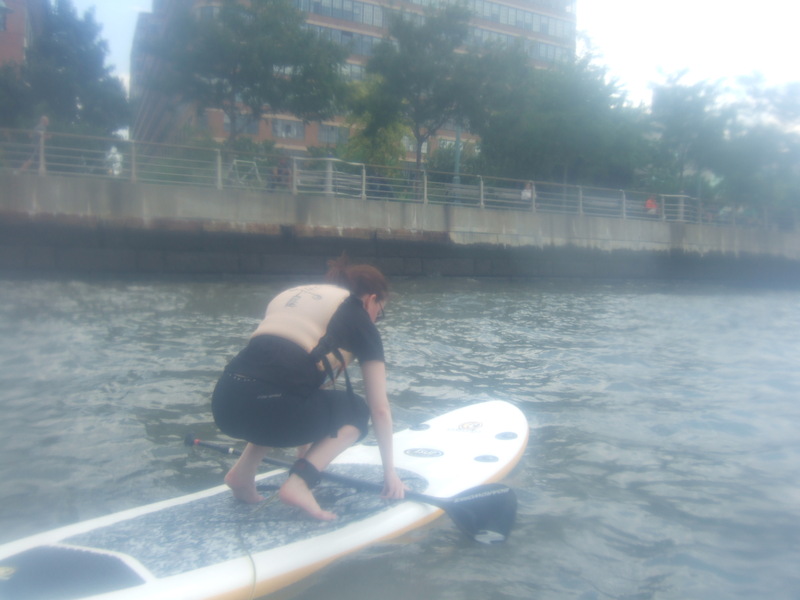 It’s a journey I would not have taken if that SUP class hadn’t laid the foundation of independence. And for the last seven months, I’ve never once held myself back, checking things off my life’s to-do list at amazing speed. 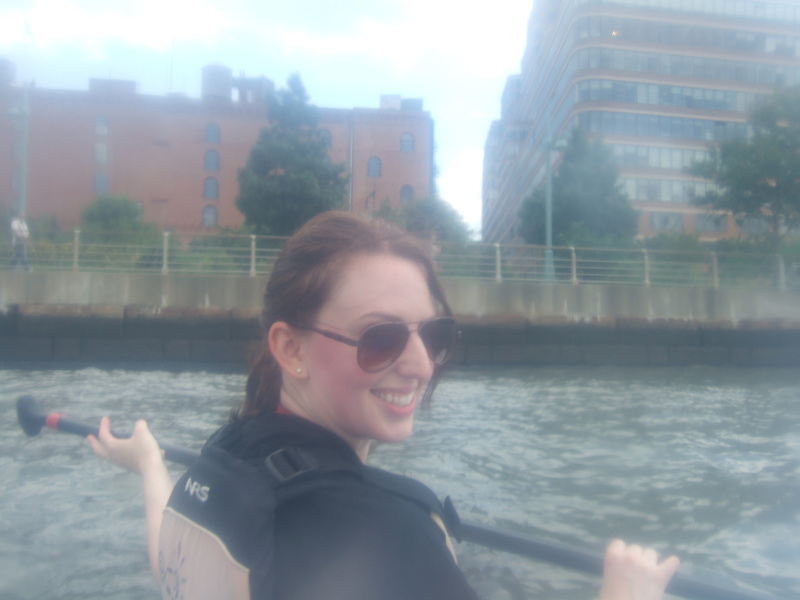 Yesterday I was on a paddleboard for the first time since those classes late last summer. This time my friend Jen came along. It was great to have a pal out there with me, but I couldn’t help but feel grateful for the lessons the sport taught me. Oh, and for the tired thighs and arms.